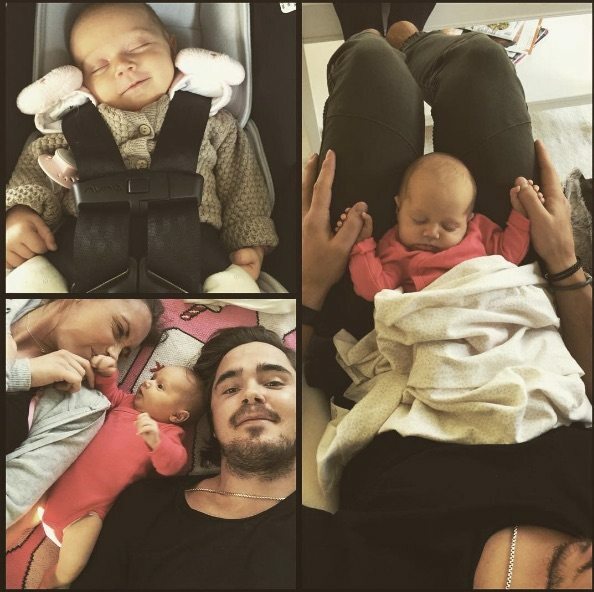 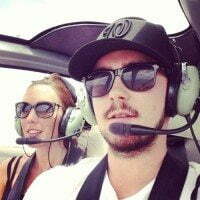 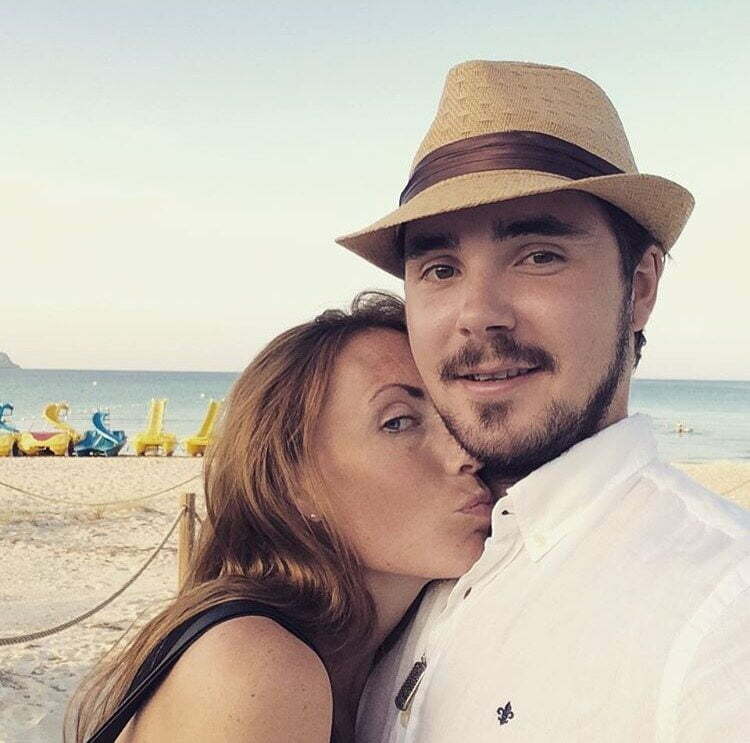 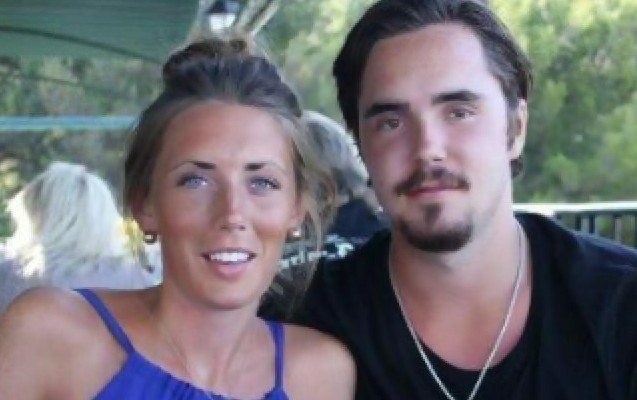 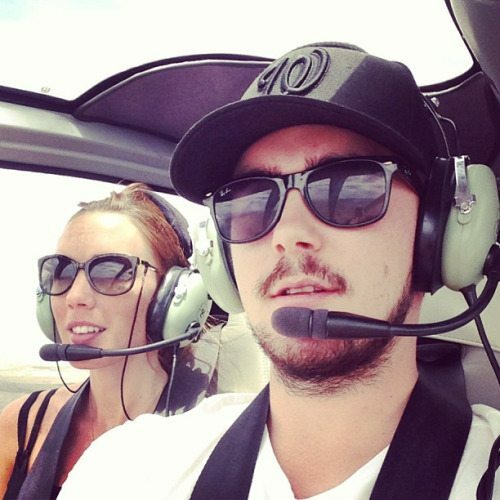 You are here: Home / NHL / Amelia Falk NHL Marcus Johansson’s Girlfriend/ Wife? 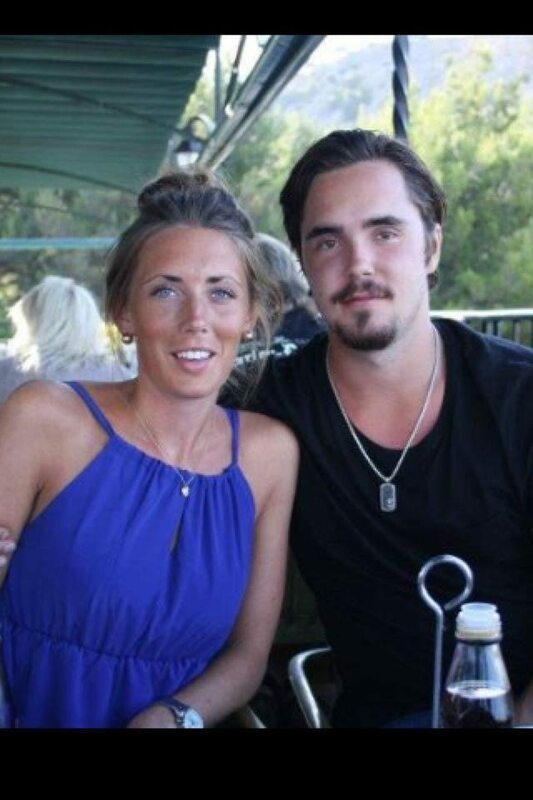 Amelia Falk NHL Marcus Johansson’s Girlfriend/ Wife? 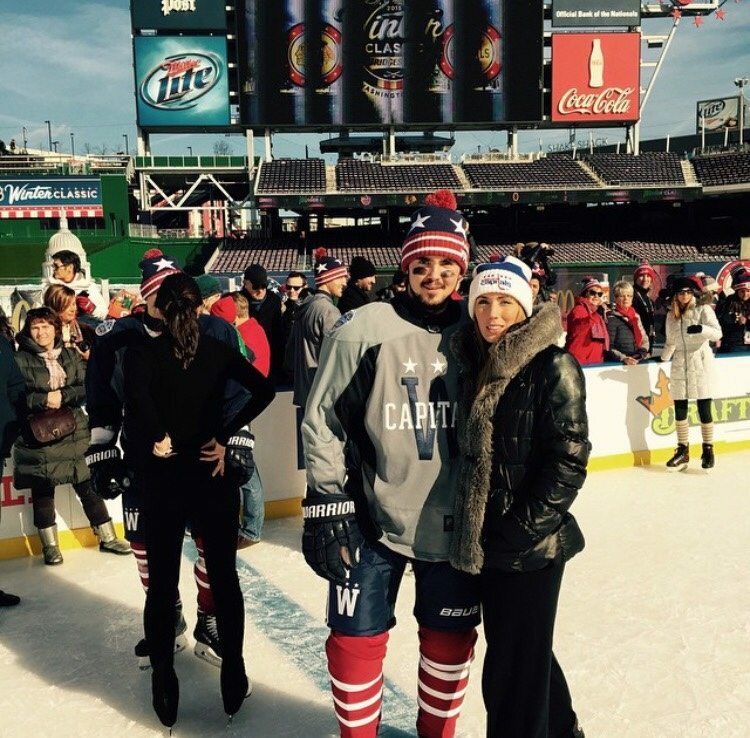 Amelia Falk is the beautiful and loving wife of NHL player Marcus Johansson, NHL player from Sweden who currently plays for the Washington Capitals. 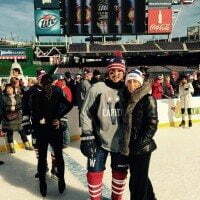 Amelia Falk’s hubby Johansson aka MoJo and Mackan started playing hockey for farjestad BK under 18, he was selected by the Washington Capitals (24th overall) at he 2009 NHL Draft; internationally he joined Sweden’s under 18 team that played at the IIHF World under 18 Championship, Johansson then played at the 2009 world Junior Ice Hockey championship for the Swedish Junior team and in 2014, was selected for the senior team that represented Sweden at the 2014 Winter Olympics in Sochi, Russia. 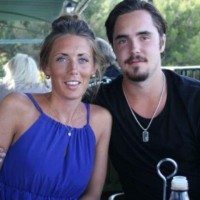 6’1″ Marc was born October 6, 1990 in Landskrona, Sweden, he is a center/ winger player, left shooter who is probably not even married to the lovely Amelia, who is the momma of his adorable little daughter. 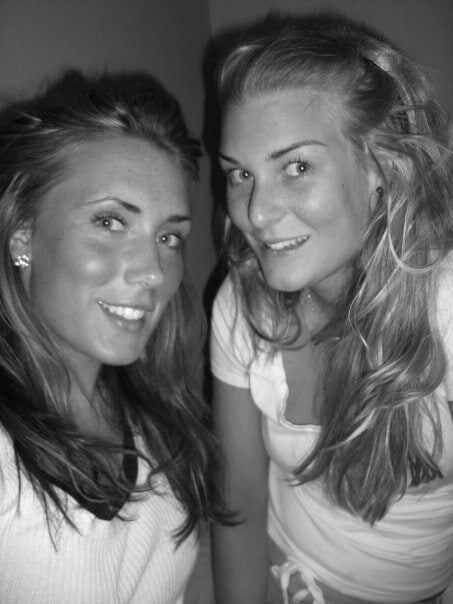 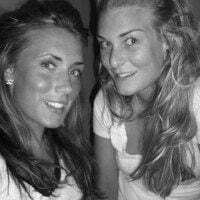 Amelia Falk was born in Karlstad, Sweden; she attended at Tingvallagymnasiet High School and Karlstad University. 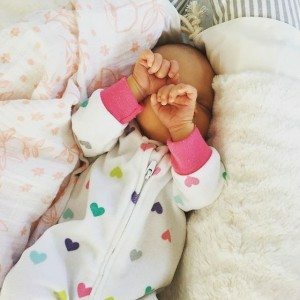 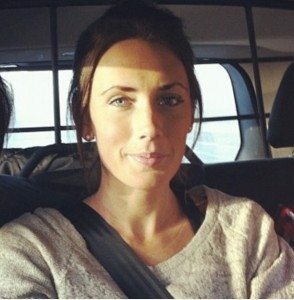 She gave birth to the couple’s first daughter Mila Johansson on February 25, 2016.